The first four reviews in the three-year value for money (VFM) programme are now complete and will be considered by councillors at a Finance and Performance Committee meeting on Monday. They cover three waters, domestic waste, communications & engagement and investment attraction & global partnership areas. Required by legislation, the reviews are to be completed by all councils in New Zealand, and examine services to ensure they are delivering value for money including social, cultural, community and economic outcomes for Auckland. Healthy Waters performs well in industry benchmarking, particularly with asset management planning. Investment attraction and global partnership services are well organised, aligned with strategy, and take an evidence-based approach to prioritising resource. There are more than 30 recommendations in the reviews, and many of them focus on how more value can be found by working closely with Council Controlled Organisations. For example, by having shared outcomes and strategies and utilising joint procurement. 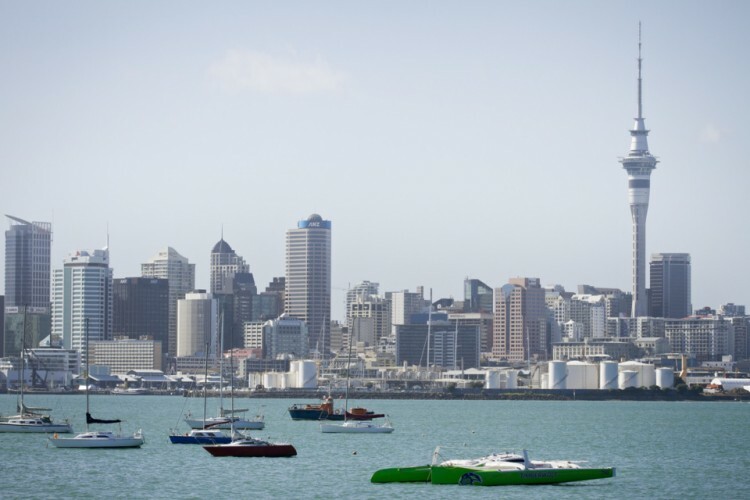 Auckland Council Chief Executive Stephen Town says: “The reviews identify clear opportunities to deliver better value for money for Aucklanders, including working more closely with CCOs on shared objectives, and using group procurement to drive down costs. “They also highlight where we’ve made significant progress, including by bringing some functions in-house at lower cost, or streamlining services to save ratepayers money.